Oral Cancer is a devastating and often overlooked disease in the public eye. Annually it claims the lives of nearly as many Americans as the skin cancer Melanoma and about twice as many as cervical cancer. Worse yet, the incidence of oral cancer is rising amongst women, young adults, and non-smokers. These three groups have traditionally been classified as “low-risk” but that is becoming less and less true. Surprisingly, over 25% of oral cancer patients have no known risk factors such as tobacco or excessive alcohol use. The prognosis for oral cancer is poor, with the 5-year survival rate often being only 50% from time of diagnosis. These cancerous lesions have often metastasized to distant sites, and for many patients are too late for effective treatment. Patients who do survive oral cancer often experience the repercussions of radical surgical solutions including ongoing pain, permanent facial disfigurement, and difficulties with everyday activities such as eating and speaking. Obviously early detection is essential and prevention is even better. Can oral cancer be prevented? Can a lesion be detected before it can become a cancer?....YES! The vast majority of adult cancers are carcinomas, including breast, lung, cervical, colon, skin, as well as oral cancers. Almost all carcinomas start as a harmless dysplasia and there are monumental differences between dysplasia and cancer. Dysplasia refers to the development of precancerous cells in the epithelium, which is the thin layer of tissue that lines our organs as well as our body's cavities. Although dysplasia is harmless, if it remains undetected, the cells can eventually penetrate the basement membrane layer of tissue. At that point the dysplasia transforms into cancer, which can spread to other body sites and becomes life threatening. Why is dysplasia still relatively harmless? Dysplastic cells have not yet accumulated enough genetic mutations to be harmful. Additionally, since the epithelium does not contain a blood supply and is not open to the lymphatic system, cells in the epithelium have no mechanism to spread to the rest of the body. Therefore, if dysplasia is identified and removed, the progression to cancer can be avoided before any harm is done. Preventing oral cancer starts by detecting dysplasia. In the oral cavity, dysplasia typically has a warning sign: a red, white, or mixed spot occurring anywhere in the mouth. These spots are often very small, yet can be seen during a routine oral examination using a standard white examination light. It is important to note, these spots are visible without any additional lights or dyes. Spots in the mouth are very common. In fact, at one time or another nearly everyone will experience a white or red spot in his or her mouth. The vast majorities of these spots are benign and are often the result of everyday trauma such as a cheek bite or pizza burn. Other common spots can include canker sores, viral outbreak, and bacterial or fungal infection. The difficulty is that the benign spots often appear identical to those that are dysplastic. To differentiate between spots, the site needs to be sampled and the resulting specimen analyzed in a laboratory setting. I typically recommend the following generalized rule to patients: any spot that does not have a known cause or does not resolve after 7-10 days should be sampled and analyzed to rule out dysplasia, regardless of it's benign clinical appearance. Cytology, the use of a soft brush to collect surface cells, is one approach that has been effectively used in other body sites, such as the cervix, for detecting precancerous cells. However, this approach has been repeatedly demonstrated to be an unreliable method for testing spots for oral dysplasia. This is because cytology does not test the cells in the deeper layers of the oral epithelium where precancerous cells are often found. A scalpel/laser biopsy is another testing method which collects a deep sample well beyond the epithelium but due to its invasiveness, is not routinely used to rule out dysplasia from everyday oral spots. An accurate, practical, and non-invasive test examining multiple layers of epithelium was needed to distinguish between spots that are benign and from those that are dysplastic. One such test is the OralCDx Brush Biopsy, and I'm proud to offer it to our patients. The OralCDx biopsy offers a unique method of collecting cells from all three layers of the epithelium in a virtually painless manner. Like the Pap Smear and Colonoscopy, which test for dysplasia on the cervix and in the colon respectively, the OralCDx Brush Biopsy is a highly effective test used to detect dysplasia in the oral cavity. Also known as a WATS (Wide Area Transepithelial Sample) biopsy, the straightforward and painless nature of the test allows detection of dysplasia while it is still harmless and easy to remove. OralCDx is comprised of three components: an oral brush biopsy completed in our office, a computer assisted analysis of the cells obtained from the biopsy, and final interpretation by a specially trained pathologist. 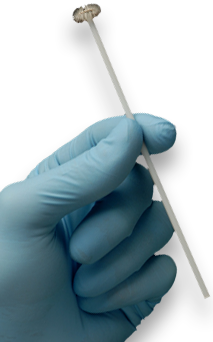 Collection of the biopsy sample is painless and quite fast, typically requiring only a 15 minute appointment. Once the sample is collected, it is sent to CDx Diagnostics Laboratory where a sophisticated network of computers assist in the analysis of the specimen. This highly advanced imaging system is designed to detect even a handful of cancerous or precancerous scattered amongst tens of thousands of normal cells. Specialized pathologists use the hi-res computer images in conjunction with standard microscopic evaluation of the submitted sample to analyze all cells and cell clusters. Lastly, a final report is generated and returned to our office. This unique combination of computers and microscopic pathology allows for highly accurate results. 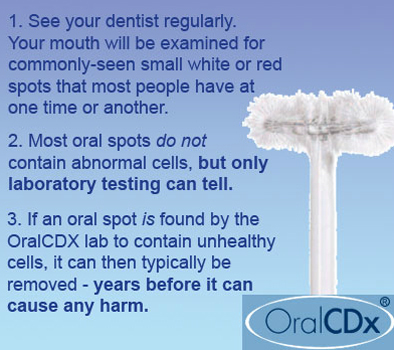 OralCDx is one of the most accurate medical tests available. In one of the largest clinical trials ever conducted in dentistry, performed at 35 U.S. dental schools, OralCDx was shown to have a sensitivity of greater than 96% and a specificity of over 90%. Sensitivity is the measure of a test’s ability to correctly identify the presence of a disease. A test with a high sensitivity has few false negatives. Specificity is the measure of a test's ability to correctly identify the absence of disease. A test with high specificity has few false positives. The OralCDX scored quite high in both categories. This pivotal clinical trial ended up being published as the cover story in an issue of the Journal of the American Dental Association (JADA). The accuracy of the OralCDx Brush Biopsy has also been corroborated in multiple published studies in other scientific journals. In all subsequent studies in which the OralCDx Brush Biopsy and scalpel biopsy were performed concurrently on the same lesion and by the same examiner, OralCDx was found to be at least as sensitive as the scalpel biopsy in ruling out dysplasia and cancer. Typically, the OralCDx biopsy results are analyzed and a summary of results are returned within a week. This summary classifies the results into one of three classifications: Negative (not dysplastic), Atypical (Abnormal cells), and Positive (Dysplasia/cancer present). Lesions that return with a negative reading are typically re-tested at periodic intervals if they persist or if change in appearance is noted. Lesions that return with an atypical reading include a variety of possibilities including inflammatory cells, dysplasia, fungal cells, and others. Depending on the findings follow up options can include, but are not limited to, observation and re-brushing at a later date, treatment of the fungal or viral infection, or scalpel/laser biopsy. Lesions that return with a positive reading are typically referred to one of my Oral Surgeon colleagues for biopsy and further treatment. Remember, OralCDx is not a test for oral cancer, but a test of oral dysplasia. Like a Pap Smear or Colonoscopy, an OralCDx biopsy identifies the abnormal dysplastic cells before they progress to cancer. In this stage these cells are still relatively harmless and easy to remove. Also please remember, red or white spots in the mouth are quite common and the vast majorities are usually found to not contain any abnormal cells. However, any spot that does not have a known cause or does not resolve after 7-10 days should be sampled and analyzed to rule out dysplasia, regardless of it’s benign clinical appearance. Only laboratory testing can truly determine whether a spot or lesion is dysplastic. If dysplastic cells are found, the spot can typically be easily removed before it can cause any harm. Additional information can be found at the sources for this article. Please see their hyperlinks below. 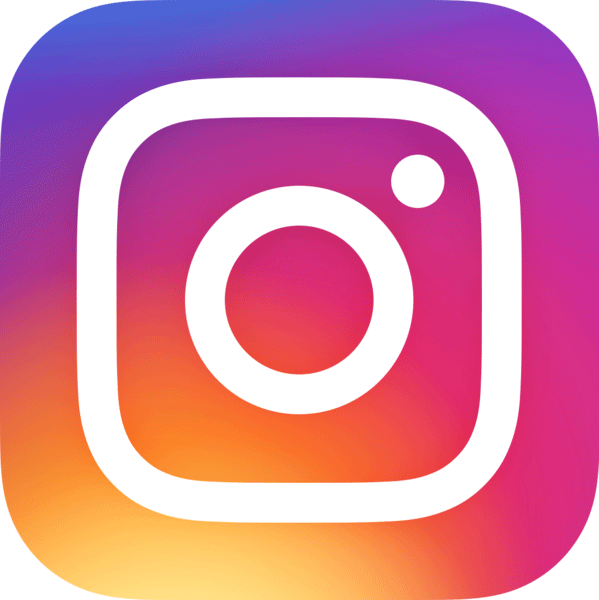 If you would like to speak about oral cancer, OralCDx, or any other dental topic, please feel free to call the office and schedule a complimentary appointment with me. Email and Twitter are also available options. I am extremely passionate about modern dentistry and love discussing it with patients, so don’t hesitate to contact me.